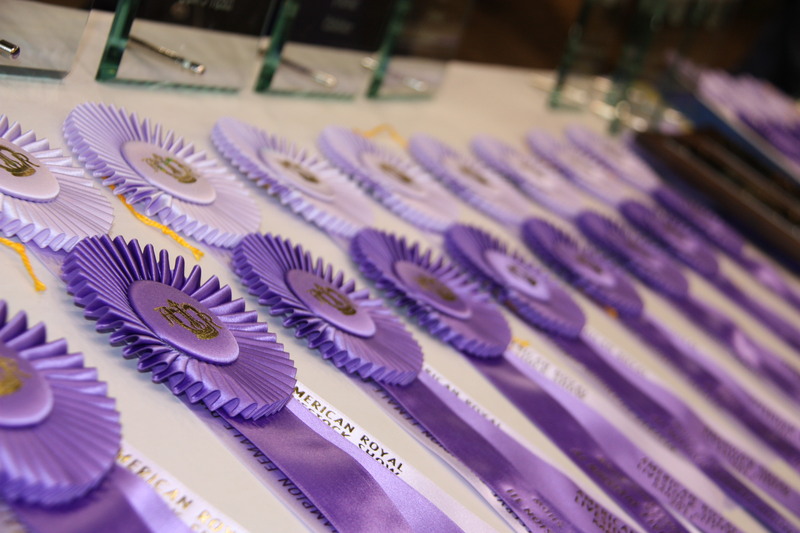 We are starting this Thursday morning off in style as the American Royal Junior Limousin Show is under way! Stay tuned for division winners, champions, and candid photos! The Grand Champion Junior Limousin Female was MAGS Xeromas owned by Abby Gayle Hendrickson of Adair, Okla. She was first named Champion Division Three. The Reserve Grand Champion Female and Champion Division Two Female went to ROMN XOXO 18X exhibited by Victoria Albrecht of Arlington, S.D. Taking the honors of Division One Champion is JCL Undying Love 013X exhibited by Linden Faith Linthicum of Welch, Okla. Reserve in Division One goes to DKBM Isabel 1414Y exhibited by Klay Beisly from Nevada, Mo. Colt Cunningham of Rose, Okla., is the owner of the Reserve Division Two Champion, LH Xclusively Urs 059X. The Reserve Division III Female went to MAGS Xtra Rest exhibited by Bryson Palombo, Platteville, Colo.